Borders are essential for complementing your tiles. Whether you have installed a natural tile or man made tile borders can always add to it. 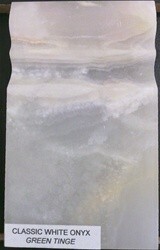 Here we have travertine borders, marble border and onyx borders. Some of the popular choices are- emperador tan polished marble listello tile, preal white polished onyx molding millwork trim double ogee, mixed tumbled square travertine mosaic tile etc. 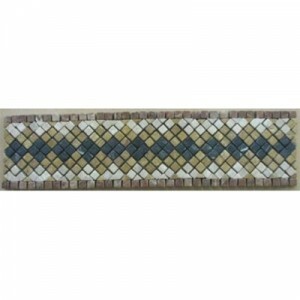 SUMELA Tumble Marble Mosaic Listello Border 4 in. x 15.75 in.